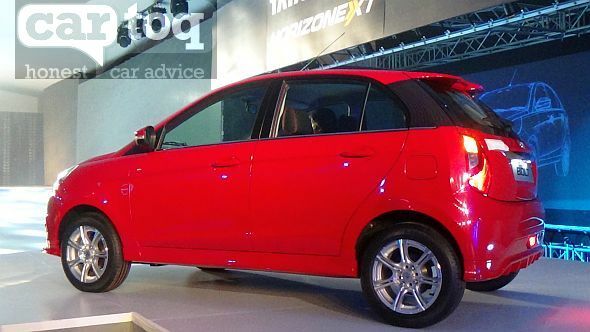 Snapshot: In the run up to the 2014 Indian Auto Expo, homegrown car and utility vehicle major Tata Motors has just unveiled two new cars, the Bolt hatchback and the Zest compact sedan. While this unveiling serves as a preview of both cars, the launches of the Bolt and the Zest will happen later this year. Mr Ranjit Yadav has noted that the launches of both the new cars will happen in the second half of this year. Both cars will grace Tata Motors’ pavilion at the 2014 Indian Auto Expo, which kicks off on the 5th of February. 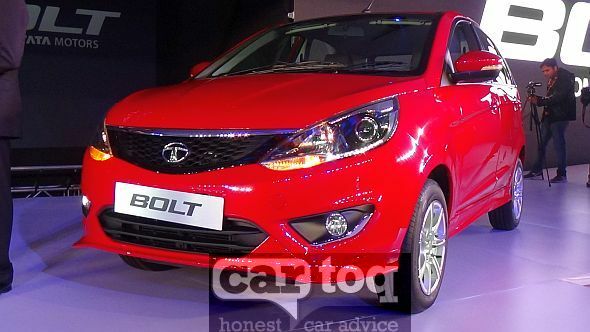 The Bolt hatchback is a revamped Tata Vista hatchback. Code-named the Falcon 4, this hatchback has been spotted testing extensively across various parts of the country. 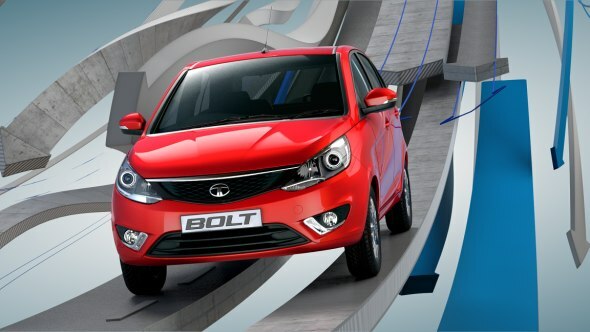 Now that the Bolt has been officially unveiled by Tata Motors, the launch is just a few months away. The Bolt is one of the first Tata cars to jump onto a new design language that will be seen across Tata’s passenger cars and SUVs. Over half a decade ago, at the 2008 Indian Auto Expo, Tata Motors spawned an all new segment with the Tata Indigo CS compact sedan. In a sense, we have history repeating itself today as Tata Motors has now chopped the boot of the Manza. 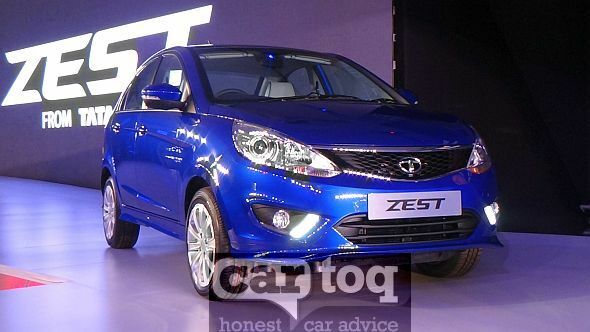 The result is the Zest compact sedan, a car that embodies the new design direction of the automaker while taking advantage of the excise duty concessions that the Indian government bestows upon sub-4 meter cars. 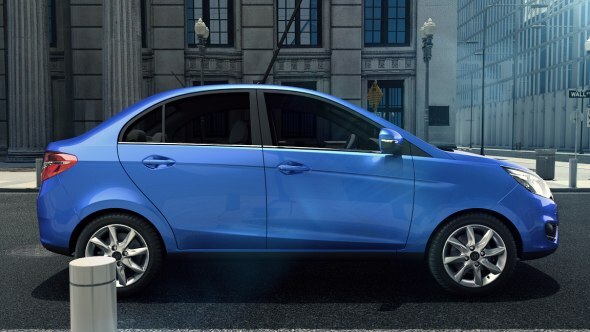 While at it, the Zest also manages to retain the spaciousness that the Indigo/Manza range has always been known for. 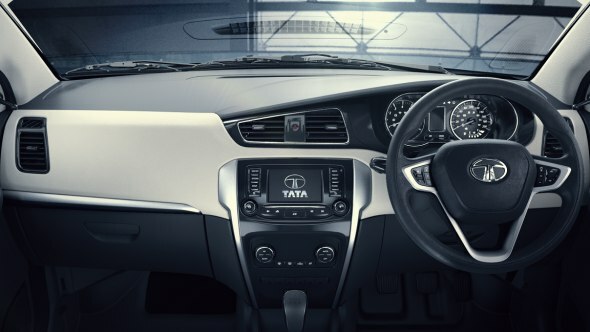 A new feature on the Zest is the 5 speed automated manual transmission that will be used on the diesel model, a segment first given the fact that the only other diesel C-Segmenter to come with an automatic gearbox is the Hyundai Verna Fluidic which comes with a 4 speed torque converters. The infotainment system on both cars is touch screen based with a voice assist system. The infotainment system is powered by American infotainment giant Harman. 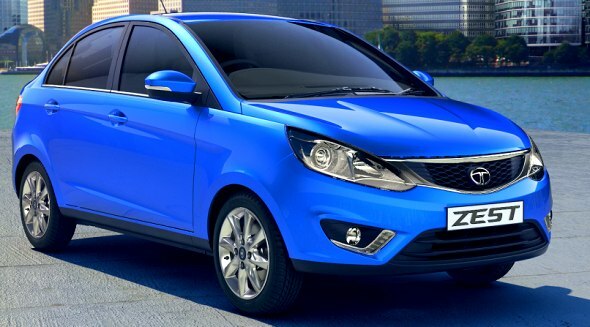 Both cars will be built at Tata Motors’ Pimpri factory, off Pune. 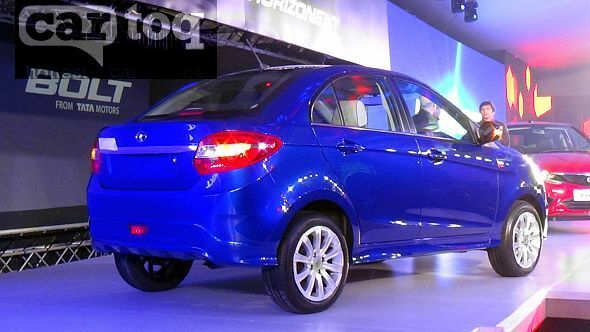 While the Bolt and the Zest will make it to the Indian market in the second half of 2014, the cars will be exported to international markets from next year. 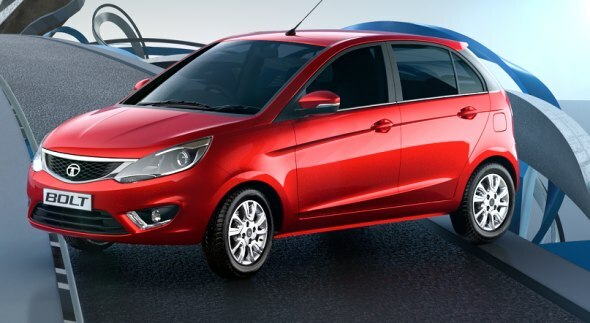 Tata Motors is planning to get both cars safety certified globally given the focus on export push. Both the Indigo eCS and the Vista will carry on unchanged. 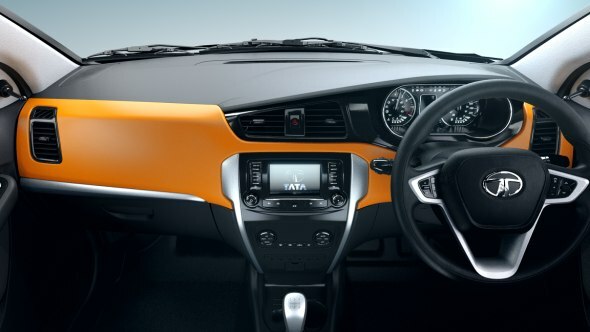 Tata Motors calls its new automated manual transmission the F-TRONIC. « Jeepster out, Laredo in for Jeep’s B-Segment SUV?